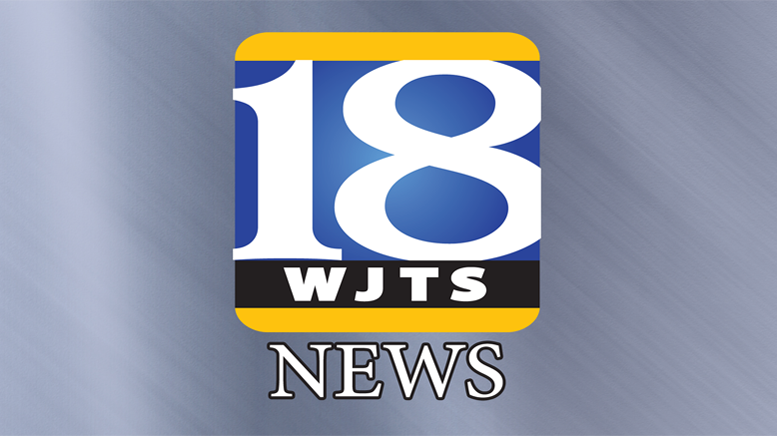 One person had to be rescued from the roof of a vehicle after he allegedly drove into high water northeast of Huntingburg early this morning. Deputies with the Dubois County Sheriff’s Department, first responders with the Huntingburg Volunteer Fire Department and Memorial Hospital Emergency Medical Services were called to the scene shortly after 7 o’clock this morning; just east of the railroad tracks along 22nd Street and County Road 400 South. Reports say 22 year-old Sean Clark of Lincoln City, was trapped on top of a scion passenger vehicle before being brought to safety. Clark refused medical treatment at the scene. Clark will be cited for disregarding the signs marking the road closed. His vehicle was not able to be retrieved at the time of the call and will be retrieved at a later time. It will be a total loss. Crews were on scene for about one hour. Motorists are reminded to never ignore road closed signs and barricades and try to drive through high water. Be the first to comment on "HIGH WATER CALLS FOR RESCUE"